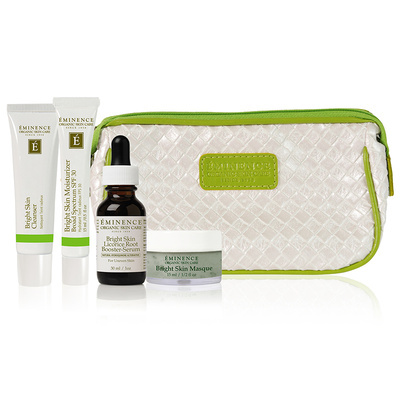 The Bright Skin Starter Set is for reducing hyperpigmentation and brightening of the skin. Each starter set has enough product to last about a month. Starter sets are wonderful for travelling, as well as, just trying out our Eminence products.